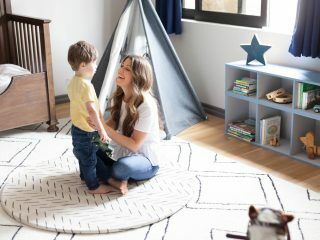 One of the most often overlooked aspects of a baby’s nursery is the air that they breathe, which is why it’s imperative to add a baby humidifier to your baby registry. 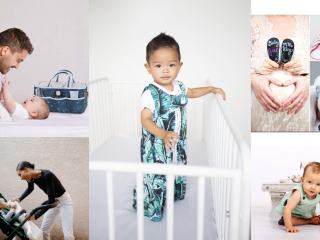 The baby humidifier Gugu Guru is always recommending to add to your baby registry is Crane USA’s Drop Ultrasonic Cool Mist Humidifier, as it not only is easy to use, but comes in a huge variety of colors and styles, so you are sure to find one which fits with your home’s aesthetic. 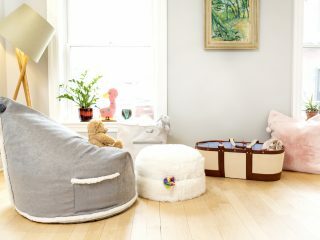 A baby humidifier will also help baby sleep better, and actually help keep the air healthy, clean, which helps baby from getting congested and sick. 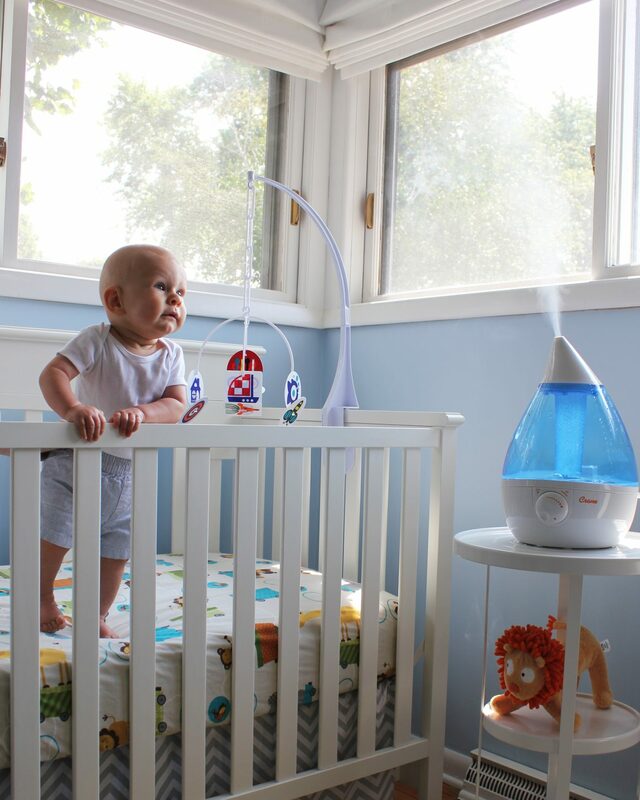 A baby humidifier is an essential necessity for any baby’s nursery for so many reasons! 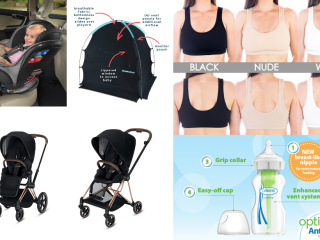 When it comes to a baby humidifier, the drop humidifier by Crane USA is your ultimate choice, as it does not require a filter and is super easy to clean – meaning you don’t have to remember to buy anything else, just simply clean and you’re good to go. 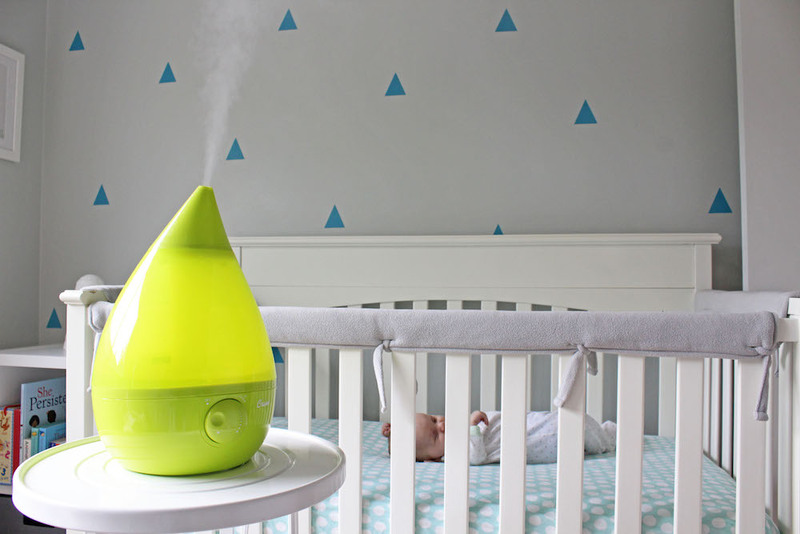 The drop humidifier by Crane USA features an easy to clean 360° mist nozzle, so you can keep the humidifier clean and working properly, which in turn will help baby sleep better. Many parents are concerned about mold and mildew with a baby humidifier, however the drop humidifiers have an anti-microbial base to reduce mold and mildew, so there is no need to worry about mold or mildew in your baby humidifier. 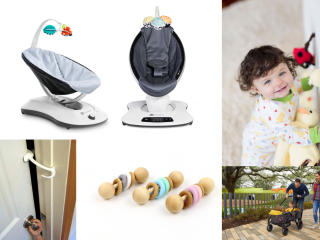 Since it is a baby humidifier, we appreciate that Crane USA’s Ultrasonic Cool Mist Humidifiers are whisper quiet; they feature whisper quiet voltage, as low as a light bulb. No loud noises or beeps to wake the baby up in the middle of the night. The drop humidifier can run for up to 24 hours and has an auto shut off, so if you’re in a sleep deprived state, it’s just one less thing to worry about. But, the real reason a baby humidifier is an essential part of a nursery is that when babies breathe easier, they will sleep easier too! 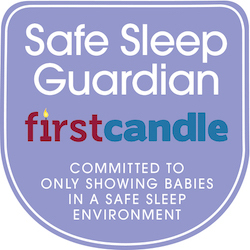 More sleep for baby means more sleep for everyone, right? 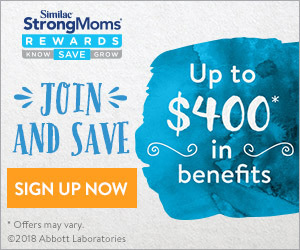 Baby humidifiers are especially important for newborns because they are Obligate Nasal Breathers, which means they breathe only through their noses for their first 4 – 6 months. 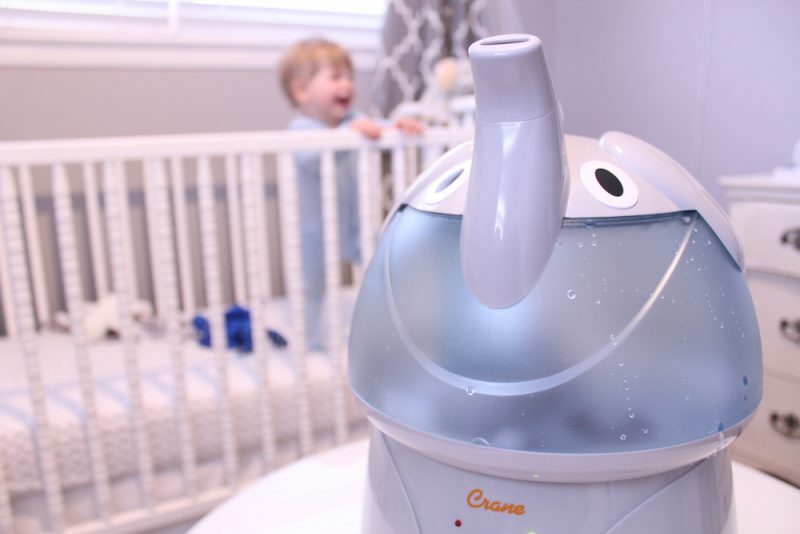 Any congestion can make breathing, feeding, and sleeping incredibly difficult for your little one, which is why it is crucial to have a baby humidifier in the nursery, such as Crane USA’s drop humidifier. 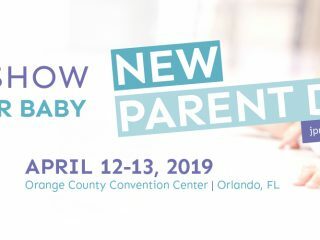 And, as we always talk about investment, Crane USA’s Ultrasonic Cool Mist Humidifier will grow with your child, as even toddlers and kids need humidifiers! In fact, many pediatricians recommend the use of a humidifier as a safe, non medicated, all natural alternative to help relieve congestion from the common cold and flu instead of potentially harmful over-the-counter cough and cold medicine. 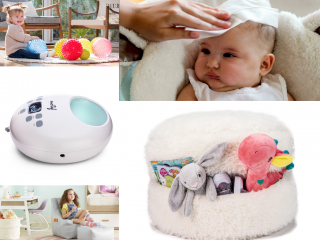 The Ultrasonic Cool Mist Humidifier from Crane USA is a must-have on your baby registry, as it will help baby stay healthy, sleep better, and is super simple to maintain – we think you’re going to want a baby humidifier in every room of the house! Check out this review of the Adorables line along with our real mom review of another Gugu Guru favorite: the Crane Travel Humidifier. 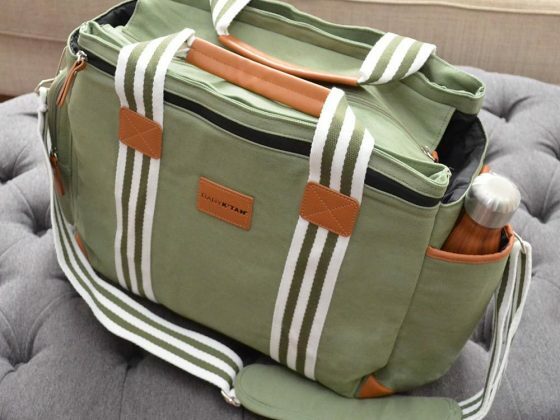 You can find Crane USA on their website, Facebook, and Instagram.